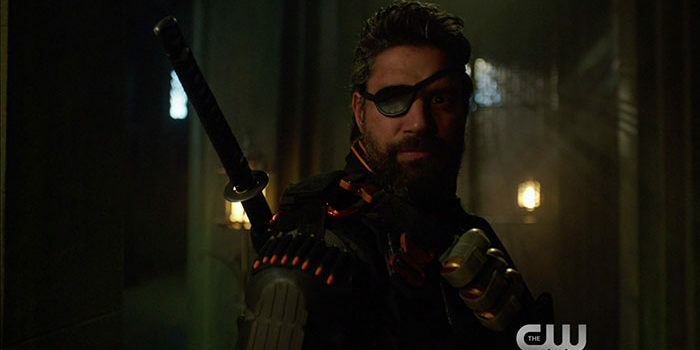 Screen captures from the first trailer for the Arrow Season 5 finale "Lian Yu"
The CW has gone all out to promote Wednesday’s Season 5 finale for Arrow, releasing a whole lot of official images, an extended trailer, and more. Going earlier, though, The CW had a shorter trailer for “Lian Yu” that aired after last week’s episode… and now, thanks to Mr. Video, we have some screencaps so you can see still frames in all of their glory. Deathstroke, Black Siren, Nyssa and many other cool things can be spotted in these screen grabs, as the final battle against Prometheus and his pals happens on the island! 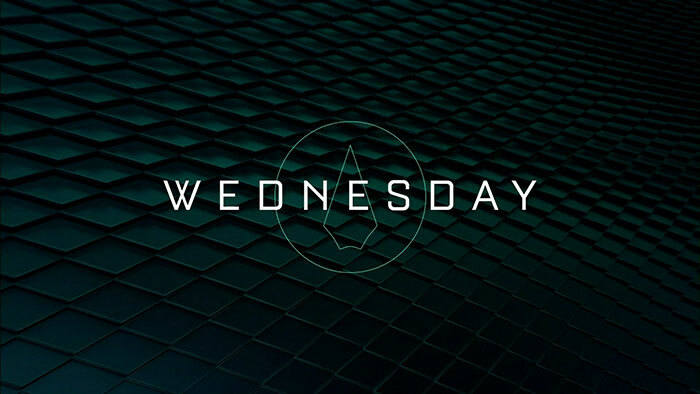 The Arrow Season 5 finale airs Wednesday, May 24 on The CW.